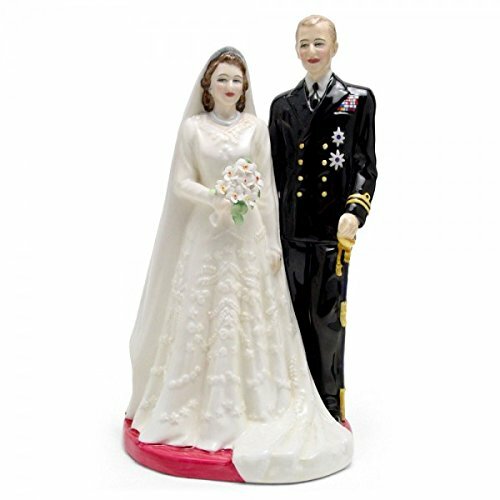 These Royal Doulton Figurines are Every Collector’s Must-Have! 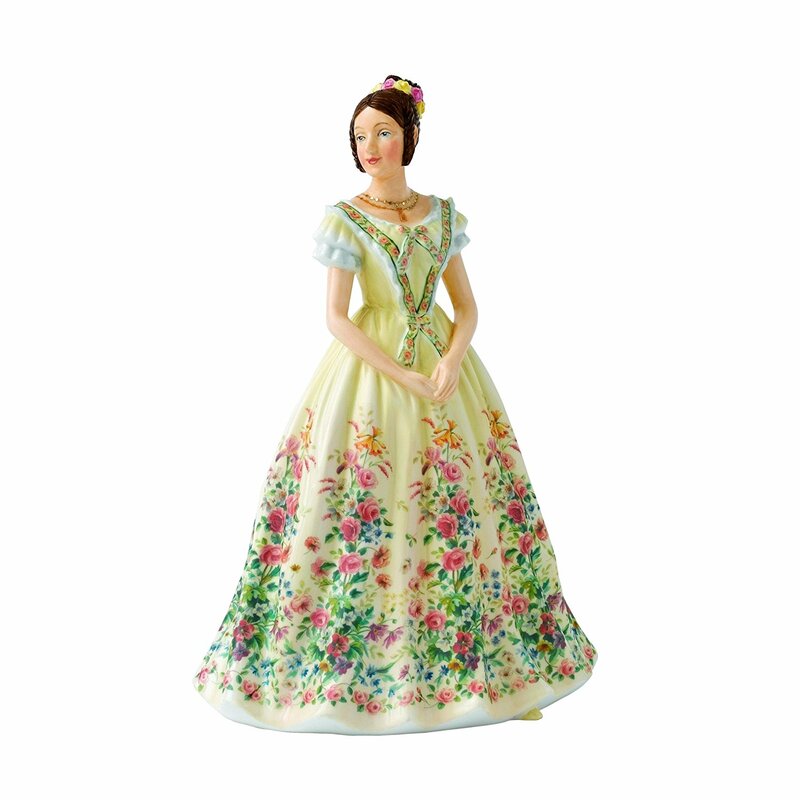 Royal Doulton is known for their beautifully handcrafted figurines that are considered treasures to keep forever. Every collector today are scrambling for a Royal Doulton not only for the interesting return of investment that they offer but more so for the detail and incredible craftsmanship. 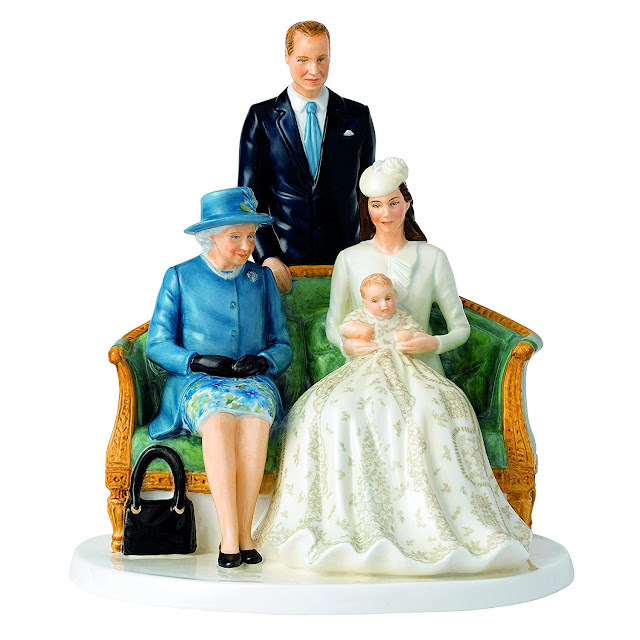 Check out the best Royal Doulton royal-inspired souvenirs! In 1947, then-Princess Elizabeth and Prince Philip, Duke of Edinburgh tied the knot. This collector’s item relishes that romantic moment. Queen Victoria was only 18 when she ascended the throne of the United Kingdom. 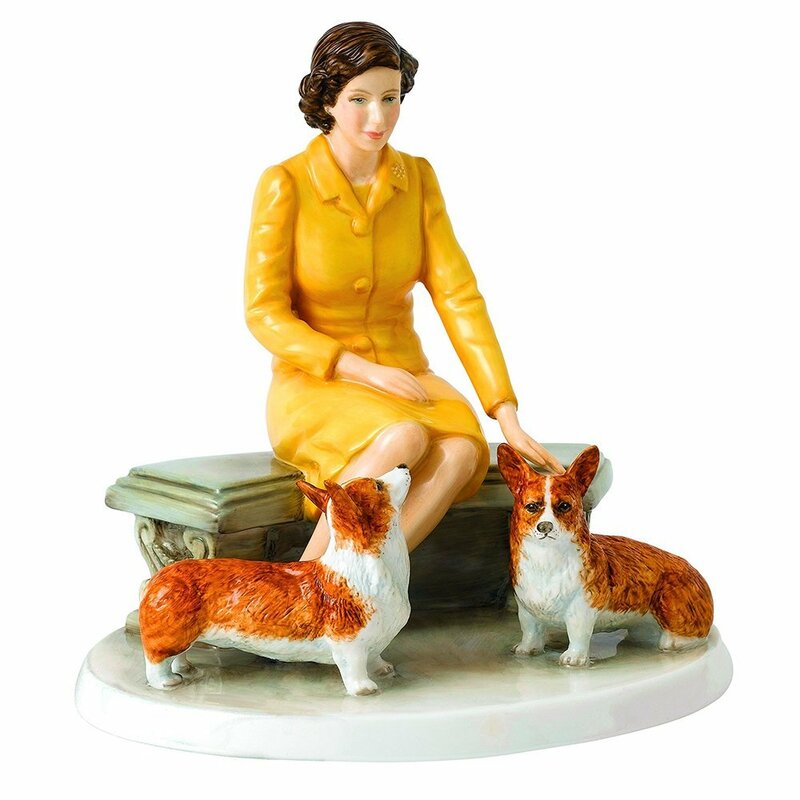 The intricate and masterful details of this figurine makes it perfect for your collection! 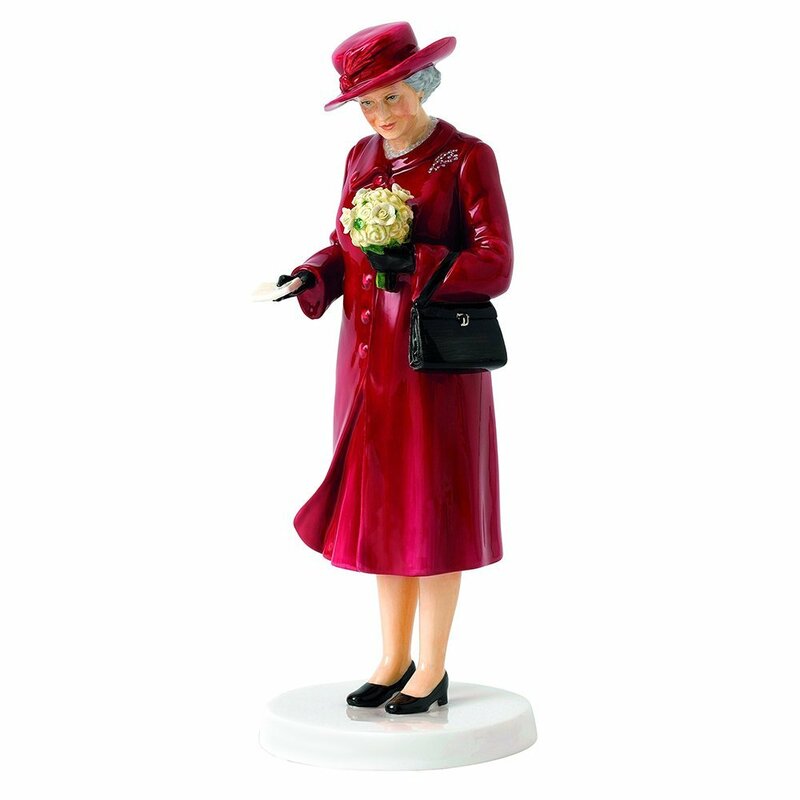 In this figurine, Queen Elizabeth II is portrayed with celebratory birthday flowers and her iconic sense of style. Every detail has been considered and executed with fine craftsmanship for a collectable to last a lifetime and beyond. This piece would be a superb addition to any home and depicts Queen Elizabeth II in a striking yellow suit as she relaxes with her beloved corgis. Queen Elizabeth I’s reign is dubbed as England’s golden age. Complete your Royal Doulton collection of figurines by getting this exquisitehandwork of art celebrating the Virgin Queen’s achievement. We just can’t get enough of Prince George’s cuteness! 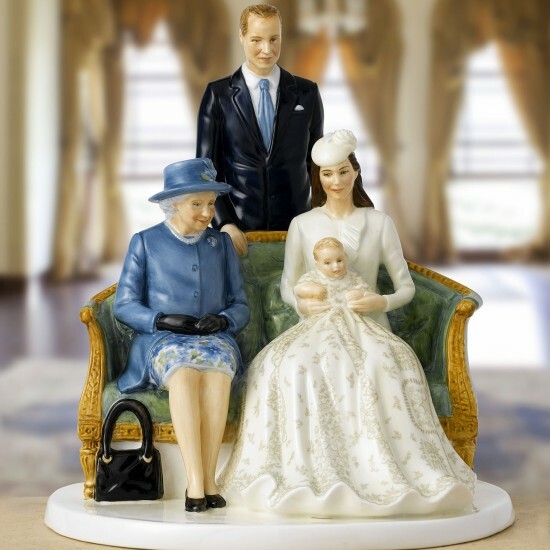 A scene paying tribute to Prince George of Cambridge’s christening, this impeccably crafted figurine depicts a scene set up for official photos of the day - showing Her Majesty the Queen with the Duke, Duchess and Prince of Cambridge sitting on a sofa that would have been within the regal surroundings of Buckingham Palace. Rendered in beautiful colours with striking attention to detail, this piece would make a beautiful gift for any home, and a highly desirable collector’s piece. 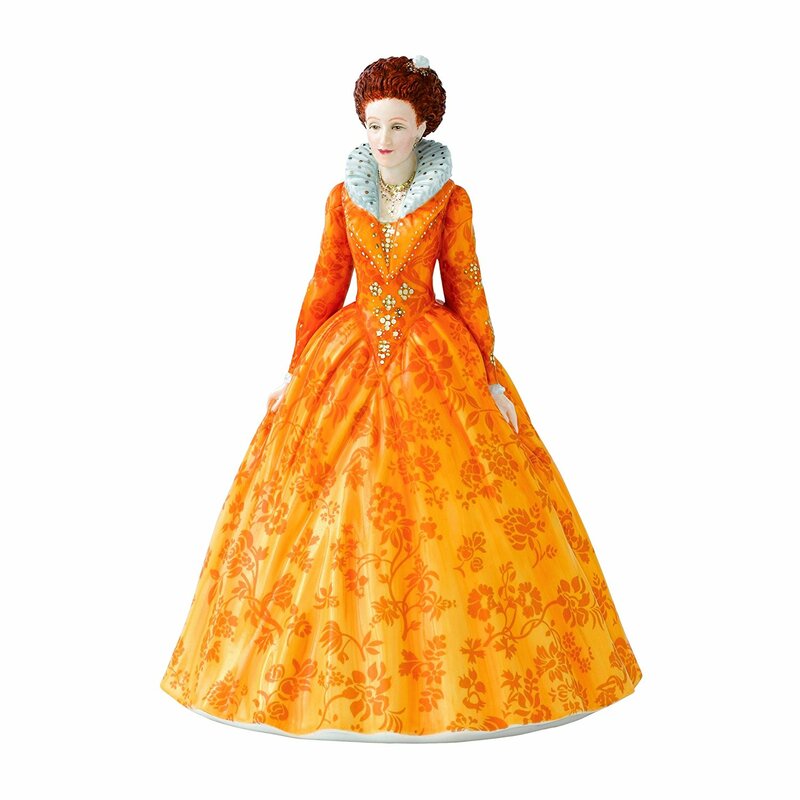 This strikingly lovely hand painted resin figurine depicts Katherine Howard posed with a dog; Queen of England and fifth wife to Henry VIII, who lived 1523 - 1542. She was beheaded!